We’ve expanded our museum offerings with the acquisition of Viking Metal Cabinet Company. 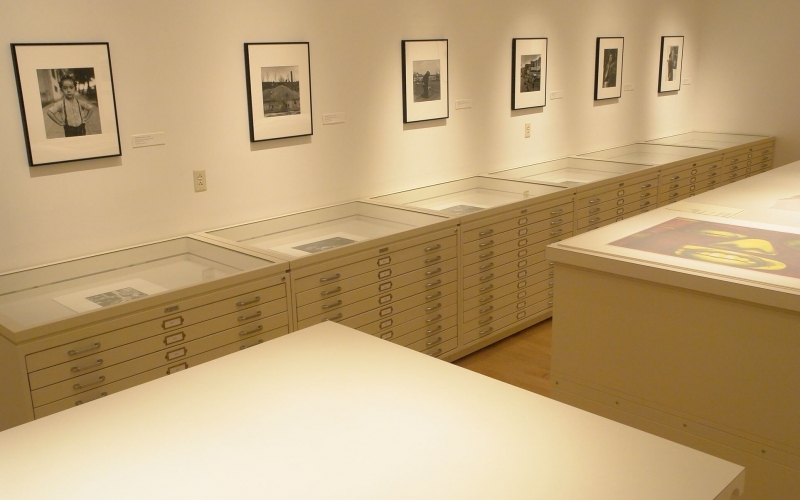 The acquisition enables us to provide the complete museum collections storage package: design, installation, and maintenance of metal museum cabinets, compact mobile storage systems, and shelving. 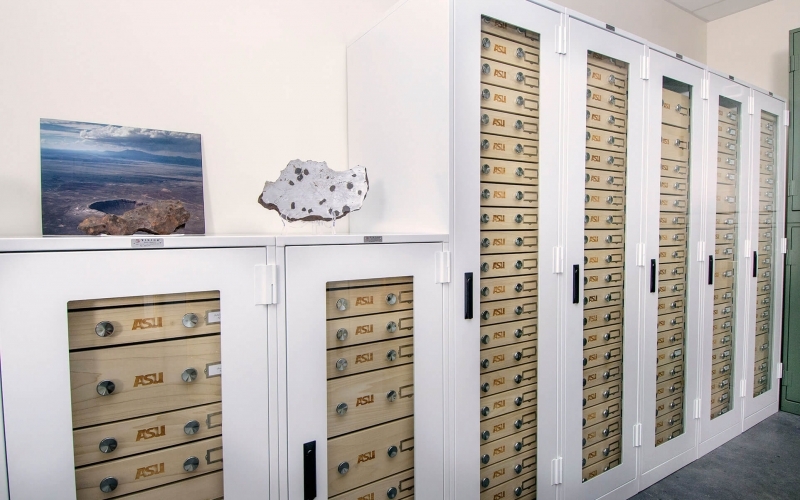 It unites our extensive network of local distributors, as well as our in-house engineering and design expertise, with Viking’s strong reputation for the manufacture of high-quality museum cabinets. Have questions about the acquisition, our full line of museum products, or an upcoming project? Let’s chat! Wondering where to start your collections space planning? Start here. Your museum is entrusted with preserving valuable collections for years to come, and you want a collections space that reflects your high standards of care. 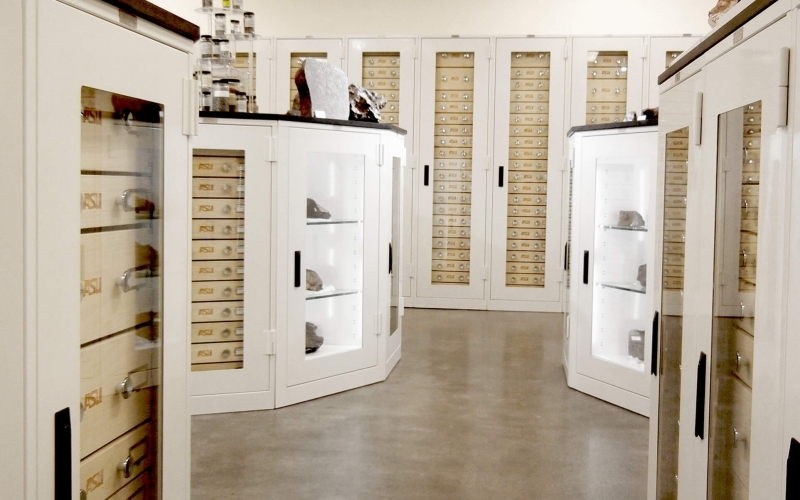 Even if your collections space isn’t ideal, our experienced museum storage experts can help you find optimal solutions — from the right products to the right sizes, arrangements, and accessories — to suit your space, your items, and your standard processes.